Regardless of the size of a given business, many face some sort of faulty computer transaction and, on average, at least one computer security breach per year. No business is safe from computer related vandalism, and often, these problems generate significant financial losses. Most security breaches involve attempts by criminals to acquire sensitive company information, usually concerning their customers or employees, from Social Security information to credit card numbers. It was once thought that only banks, retailer, hospitals and universities were the targets of such crimes, but, now, all businesses are susceptible to a breach. Even when these attempts are unsuccessful, the financial and human resource costs associated with handling cyber liability risks are staggering. This is precisely why you need a dependable, high-quality cyber liability insurance package. When determining the exact level of cyber liability coverage you and your business enterprise needs, it’s important to consider the scope of your internet activities, the range of risks that require coverage and the amount of the coverage deductibles or coinsurance. With the growing popularity and usability of social media, it’s important to also keep tabs on all social media exposures. The social media landscape plays host to many cyber liability risks. 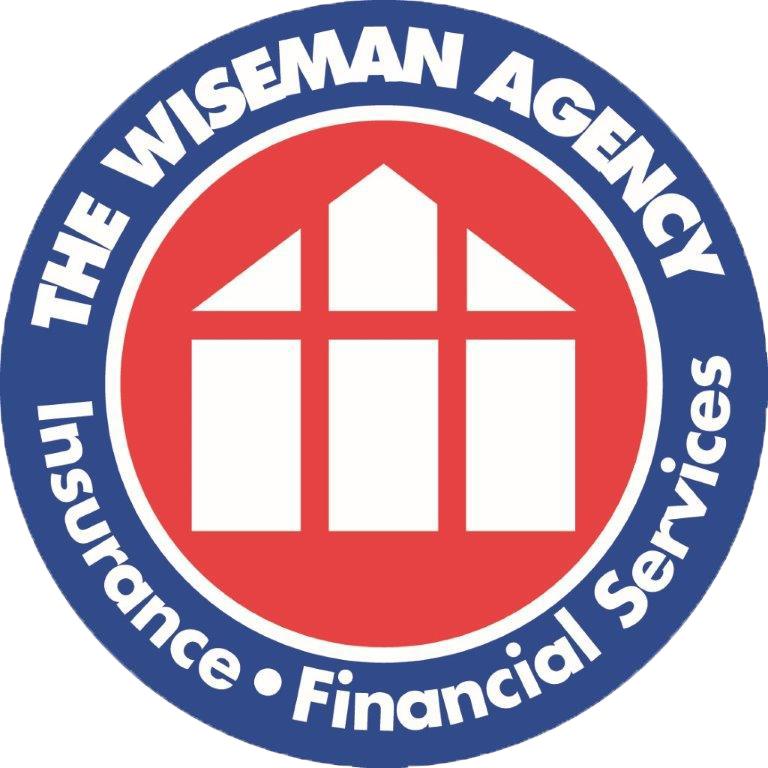 At The Wiseman Agency, we recognize the unique technology challenges that business owners increasingly face. That's why we have developed comprehensive cyber liability insurance packages to help combat these threats. Cyber liability exposures are extremely complex. You need an insurance professional who truly understands this area of commercial business.